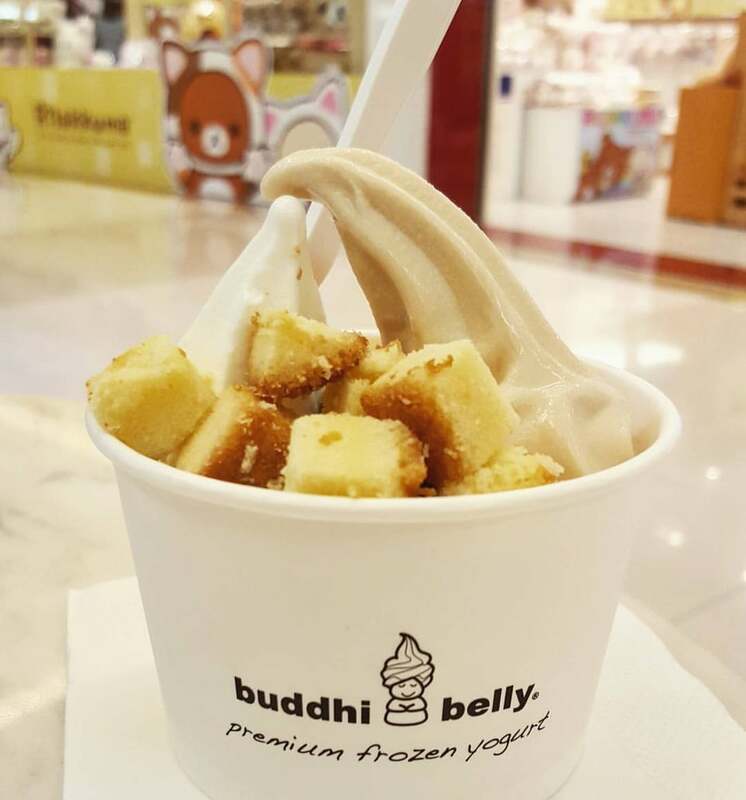 Buddhi Belly offers some of the best frozen yogurt in town since 2008 at a reasonable price. They makes Frozen Yogurt better and healthier to eat with fresh fruits, nuts and other quality imported toppings. How to get to Buddhi Belly Frozen Yogurt? Original flavour with mango + oreo is a perfect combination! Sweet n sour aroy max! !